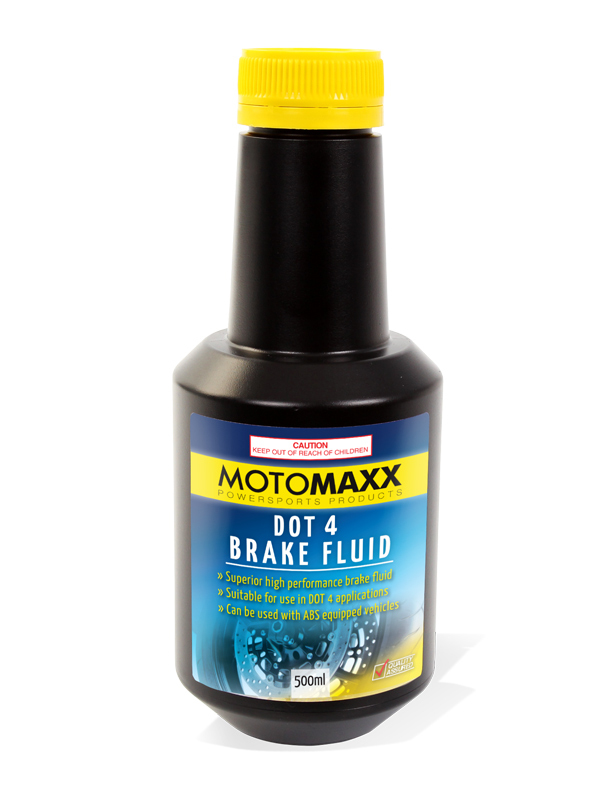 Superior High Performance Brake Fluid which meets SAE 1704 Polyglycol type, Australian standards 1960.1-2005 Grade3. Conforms to specification, Federal motor vehicle safety standard FMVSS116. Low water apsorbtion ensure that corrosion condensation and locking, which lead to loss of brake response, is avoided. Compatible with ABS braking systems. Also Suitable for Hydraulic Clutch systems on Motorcycles.